If the partial government shutdown continues into March, millions of low-income renters will find their housing at risk. And if the shutdown extends past February, each month, $1.5 billion in rental assistance payments will not be paid to landlords who rent to persons using Section 8 Housing Choice Vouchers (HCV). Tenants will also lose out by not receiving their utility allowances. Many housing authorities will also have to find ways to keep their staff in place and programs running as program administrative fees will go unpaid. Affordable Housing Online has written about the shutdown’s impact on a number of housing and service programs that benefit low-income renters. You can read about how the shutdown will affect those programs here. The Department of Housing and Urban Development (HUD) is one of the federal agencies closed during the partial government shutdown that began on December 22, 2018. HUD has said there are enough Section 8 Housing Choice Voucher (HCV) funds to keep the program running through the end of February. But if the government does not re-open by then, HUD will not be able to fund the March 1st HCV rental assistance payments from Public Housing Agencies (PHAs) to landlords. Some PHAs have reserves that they can use to keep the program running for a short time, but many do not have large reserves. This is especially true for small PHAs. PHAs with limited operating reserves may have to suspend program operations if the funding stops in March. People on the HCV program also receive a monthly utility allowance to help them pay for heat and electricity. If an extended shutdown goes into March, HUD will not have the funds to pay tenant utility allowances. Not only will landlords have trouble paying their bills and maintaining their properties, the poorest tenants will have to make hard choices between keeping the heat on or cutting back on other needed things like food. Although landlords may not get their payments from HUD in March, they cannot evict HCV tenants and they cannot force tenants to pay HUD’s portion of the rent. HUD requires these conditions in the leases used for both the Section 8 HCV program and properties receiving Section 8 Project-Based Rental Assistance (PBRA). Landlords could, however, defer needed maintenance to save money. This could affect the quality and safety of apartments rented by Section 8 voucher holders. And even though tenants are protected from eviction by HUD policy, an even bigger issue may be arising. Some PHA representatives have expressed concern to Affordable Housing Online that repeated missed payments between a PHA and the landlord could result in a breach of contract. This would void the contract and any tenant protections with it, which may ultimately lead to tenant eviction. Our team is looking more into these allegations. This shutdown could affect the quality and safety of apartments rented by Section 8 voucher holders. Even though landlords cannot currently evict Section 8 tenants, they are not required to renew leases. If the government’s portion of rent is not getting paid, landlords may see participating in Section 8 as too risky. People move and sign leases all year long, so any given month, roughly 8% of Section 8 leases come up for renewal. If the shutdown drags on for months, more Section 8 voucher holders will be at risk of having to find new homes. Some crooked landlords or property managers may still threaten eviction or try and charge tenants more, but it would violate the terms of the lease. If this happens, renters should contact the PHA that administers their voucher. Tenants can also get assistance from their local Legal Aid office. HUD has a skeleton staff. This means that very few people are available to help the public in HUD’s national or regional field offices. If Section 8 HCV funding runs out in March, landlords and tenants are not the only ones who will be feeling the pinch. PHAs are local organizations and its staff does not work for HUD. They have continued working with pay through the shutdown. But the staff who run local Section 8 HCV programs are paid by Section 8 administrative fees. Local PHAs around the country are currently planning how they will keep their Section 8 staff on after funding runs out. If they do not have reserves or other funding sources to pay staff, basic program functions may need to be suspended. Reviewing applications, issuing new vouchers and doing unit inspections could grind to a halt. PHA staff may have to be furloughed, joining the ranks of many federal workers trying to pay bills while the shutdown grinds on. 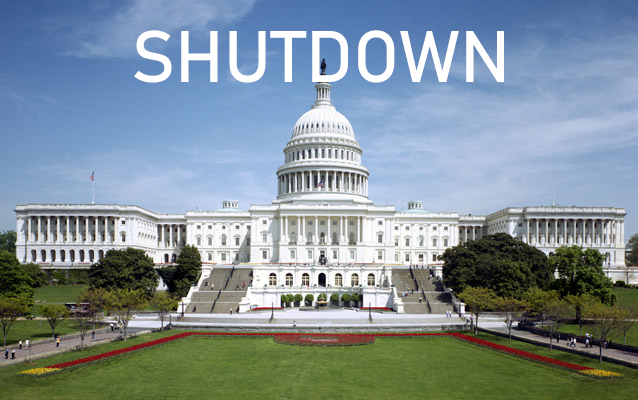 Some PHAs have already stopped taking new applications and issuing new vouchers because of the uncertainty caused by the shutdown. It would put the renters and landlords in a bad position to move someone into a new house now and have payments stop in little more than a month’s time. Some PHAs, like the Noblesville Housing Authority in IN, have already felt an impact from the shutdown. Aimee Jacobsen, Director of the Section 8 HCV program for the Noblesville Housing Authority (NHA), said to Affordable Housing Online the shutdown has already had an impact on their program. NHA is a small PHA serving Hamilton County, Indiana that is ready to issue vouchers to some people on their waitlist, but staff is holding off because of uncertainty over how long the shutdown will last. She’s heard concerns from tenants worried if they will lose their housing, but not much yet from landlords. 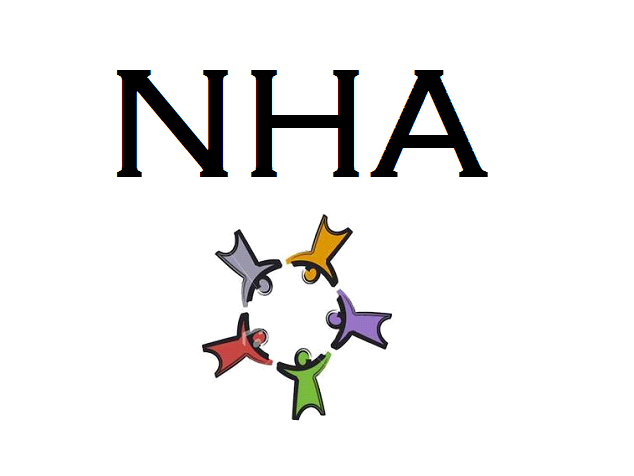 NHA has a small staff administering 235 vouchers, and depends on Section 8 administrative fees to run the program. Even PHAs that have enough reserve funds to carry the HCV program after February will have trouble accessing those funds. If a PHA wants to use its reserves, it needs to get approval from HUD. They need to send HUD a request, give a detailed explanation of need and provide proof to back it up. This all must be reviewed by HUD regional office and national office staff. Since 95% of HUD’s staff are furloughed, it will take a long time for reserve requests to get approved. Some PHAs have posted notices on their websites describing how their programs will be affected if the shutdown continues past February. Others have sent letters to landlords and tenants. Staff with Indiana’s statewide housing authority told Affordable Housing Online they were waiting until after February 2 before sending out letters. Some PHAs are waiting until February to send out letters in case the government reopens soon. This also gives PHAs more time to identify funding resources and develop staffing plans. 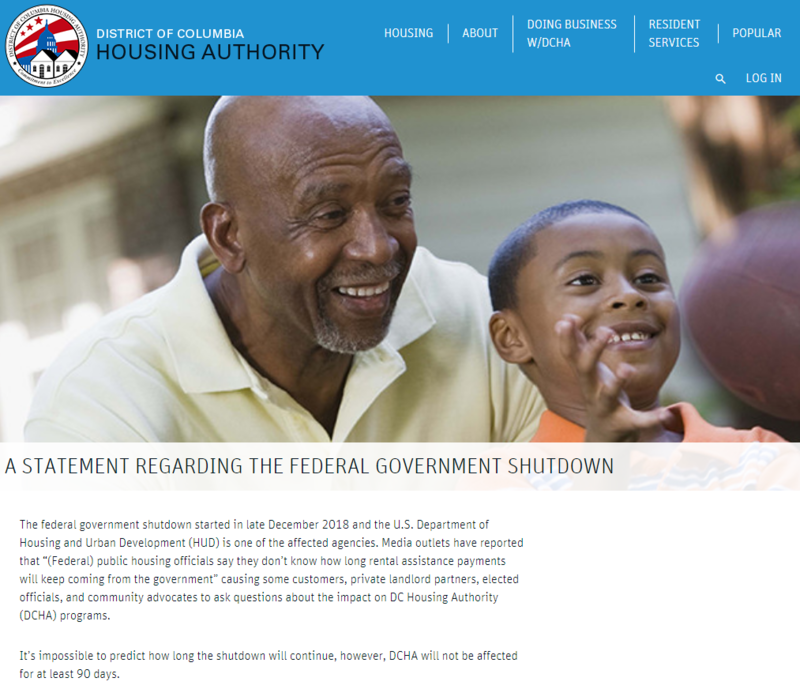 The District of Columbia Housing Authority describes how their programs will be affected if the shutdown continues. A prolonged shutdown of HUD will hurt millions of low-income renters, landlords and dedicated housing authority staff. It will force low-income renters to choose between keeping their apartments warm and putting food on the table or buying medicine. PHA staff around the country may have to be furloughed, with no guarantee of back pay. The most attractive thing about the program for landlords has been the security of government payments. Faced with mounting bills, deferred maintenance and no payments from HUD, many landlords may decide not to accept Section 8 vouchers when leases come up for renewal. The Republican leadership in the Senate can end the shutdown by passing the HUD and USDA spending bills already approved by the House. These are the same housing program levels approved by the Republican Senate in the last Congress. If you are a renter, landlord or administrator affected by the government shutdown in any way, we urge you to contact your local representatives about the need to end this shutdown. It only takes a minute to complete this easy-to-use form to send a message to your representatives. Affordable Housing Online will continue to provide in-depth coverage of the shutdown. We have assembled a timeline of relevant events related to the shutdown here.